Sage 590-4X , "Possibly the best rod of its size for casters of all experience levels." The above was written by Sage. Watch the video below to see if we all agree. To us a great fishing rod is one that presents the fly perfectly at all ranges, especially the range you fish the most. 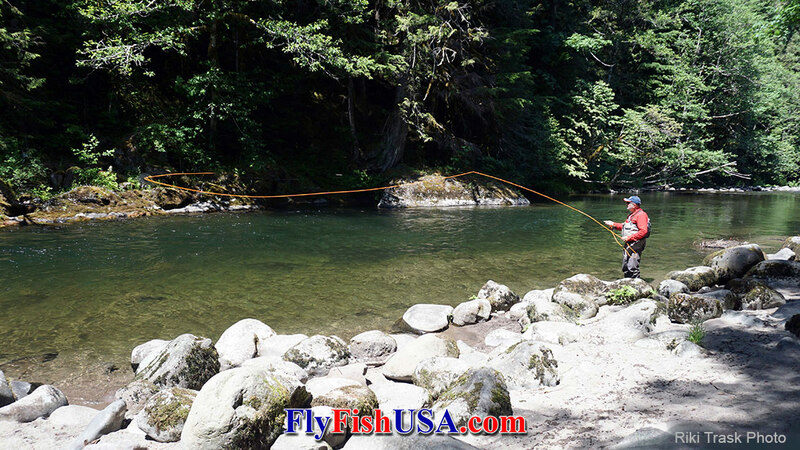 Nine foot five weight is the most popular size of trout rod in USA.